There are many musical expressions used in corporate worship gatherings. Some of these music expressions are corporate (singing songs together), some are experiential (listening to a choir or soloist). Is there a good and proper way to enfold music into a corporate worship gathering? Is there a bad and/or inappropriate way to enfold music into a corporate worship gathering? What's the role/responsibility of the music leader(s)? What's the role/responsibility of the congregation/participants? Music is a critical part of a praise service, but it is not always appropriate for other services, such as vigils. The role of music in the bible is widespread, and there's no right or wrong way to use it. Whether you listen to the music, sing along, or ignore it. A very common use of music is to take the worshipper on a journey. At the beginning of the worship, some uplifting songs to get people in the spirit, and then using slower, quieter songs to take them down into self reflection and confession. Then, positive, upbeat music to end on a high. It's not uncommon in churches with a younger demographic for these later songs to be rock songs, or very contemporary songs. As for the roles, this depends greatly on the exact congregation you're in. At some, the worship leader (pastor, priest, etc) needs to maintain control over music and song selection to ensure that appropriate songs with appropriate lyrics are chosen. Others this is entrusted to a lay person with good biblical knowledge, but often there are both people and they work togther. For the congregation, I'm of the belief that they should take whatever role they are most comfortable with. Some (most) will sing along, others will listen, others may feel the need to dance, raise their hands, and others (particularly teenagers during a traditional service with hymns from the 1700s) will just ignore it and wish they were elsewhere. “I will sing to the LORD, for he is highly exalted. Both horse and driver he has hurled into the sea. If we read the context, we see that this is the Song of Moses and Miriam and that Moses and Miriam are leading these people in worship. Because of this, I believe it's the role of the leader to guide the people in worshiping God. We need to put aside our selfish pride and humbly sing to our God. For me the last paragraph in Farseeker's answer is key. The Bible tells us that our worship should be accessible to others, and use language that any new visitor to the gathering can readily understand (1 Corinthians 14:6-17) and that we should worship "in Spirit and in truth" (John 4:21-24). To me, that means we shouldn't use language or musical styles that the people around us cannot relate to, or use a "false language" for talking/singing to God that we wouldn't use in everyday speech. In a multicultural society that means there should be a mixture of musical cultural expressions to serve the various cultures around the church (or even a menu of meetings for people to choose from based on their preferred culture/style, if resources permit) but, as Farseeker's answer implies, it's very rare that archaic organ music with "thee and thou" lyrics is either culturally relevant/accessible, or genuine expressions of Spirit and truth as opposed to putting on a show of what people think is expected of them. That's not to say that it's wrong to use such music in worship, far from it - there are plenty of people who listen to ancient music like that in their leisure time and so relate to it very well - but those people are not the majority and I believe the balance of church worship styles should reflect that fact. Not the answer you're looking for? 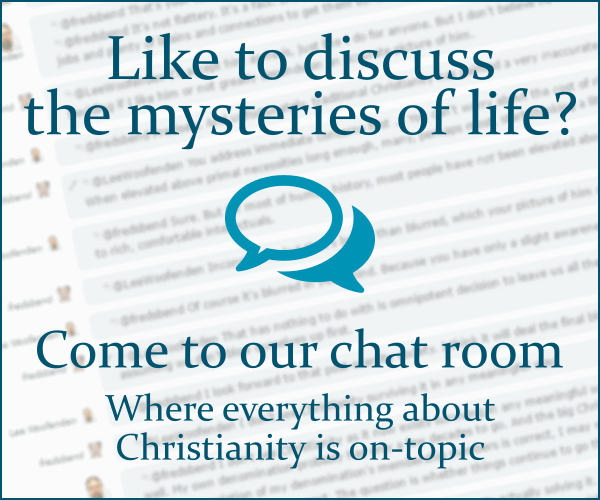 Browse other questions tagged worship music or ask your own question. Should a woman cover her head in Christian worship?